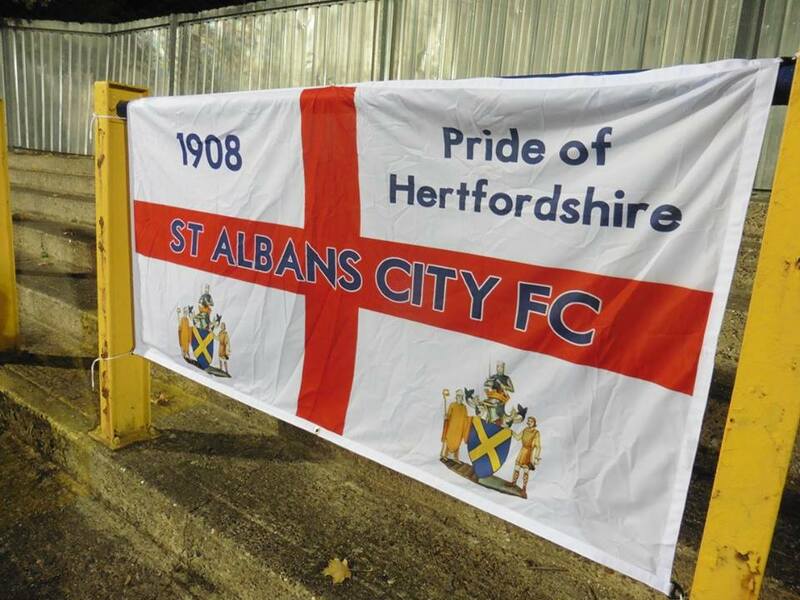 St Albans City Football Club were formed in April 1908. Moving about in various leagues early on in the club's history such as the Herts County and Spartan Leagues, the club's successful period was in the early 1920's. 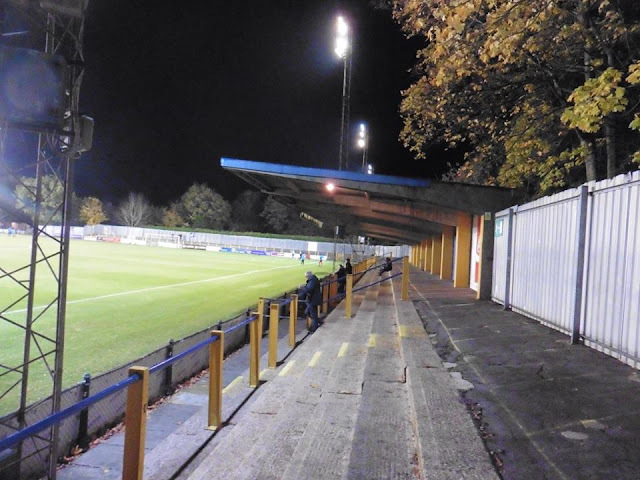 The club won the Isthmian League Premier Division 3 times over that period, winning the title in 1923-24, 1926-27 and 1927-28. 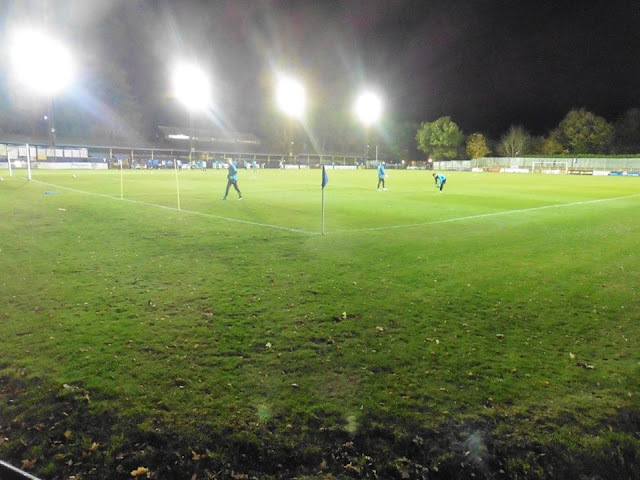 Before the Isthmian League title winning days, the club made their 1st record win with a 14-0 win over Aylesbury United in the Spartan League in October 1912. 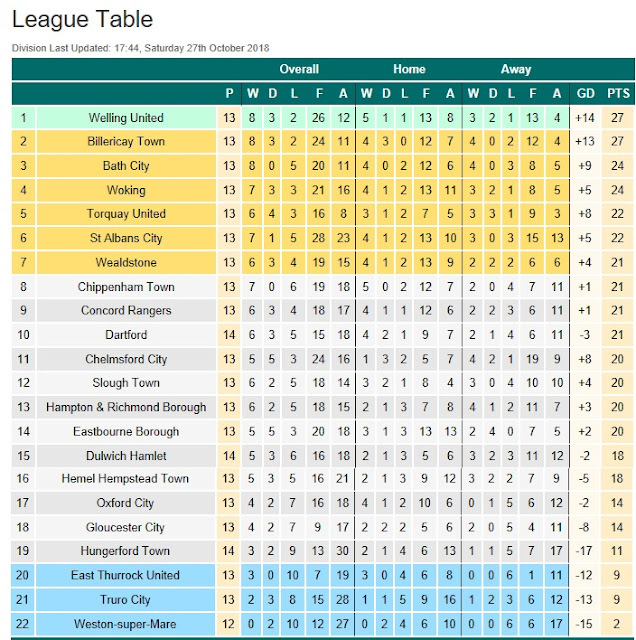 Also 2 years prior to winning their 1st Isthmian League title win, they made history with the most goals in a single match, the club just lost in a FA Cup replay with Dulwich Hamlet in 1922 losing 7-8, with the Saints all-time goalscorer scoring 7 times called Wilfred Minter. Minter went on to score 356 times for the Saints in 362 appearances. 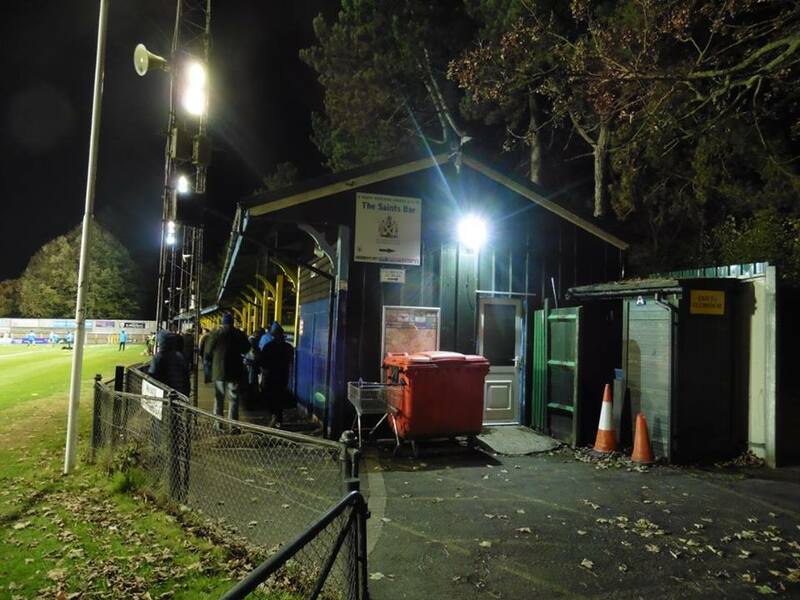 The club then remained in the Isthmian League until 2004 when a year before, they had just escaped relegation by 3 points, the club secured a place in the Conference South with a remarkable 4-3 and 5-4 Play-off victories at Heybridge Swifts and Bedford Town respectively. Midway through the following campaign City were rooted to the foot of the table and facing an immediate return to the Isthmian League. Their fortunes changed with the appointment of the experienced Colin Lippiatt, assistant manager to Geoff Chapple during Woking's numerous successes during the 1980s, who moulded a struggling outfit into an attack-minded one that rose to the safety of 14th place. 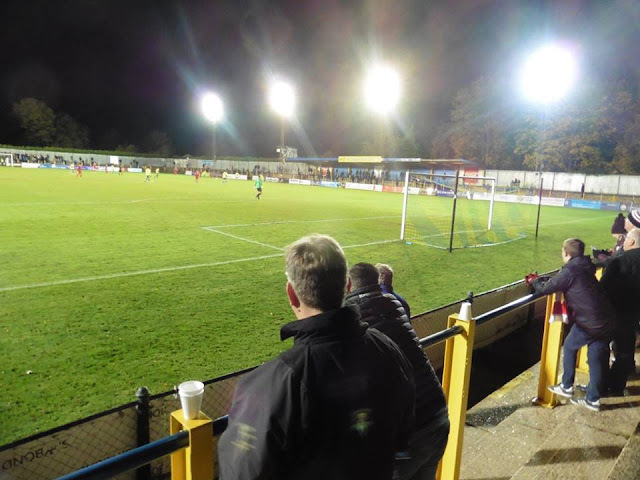 The 2005–06 Conference South season kicked off with two consecutive defeats before Lippiatt's side found their rhythm and ultimately pushed Weymouth for the championship right to the final week of the season. City, scorers of 14 goals more than the second highest scoring team in the Division, had to settle for second place but successfully claimed a place in the Conference by overcoming Histon in the Play-off final in front of 3,175 spectators at Stevenage. 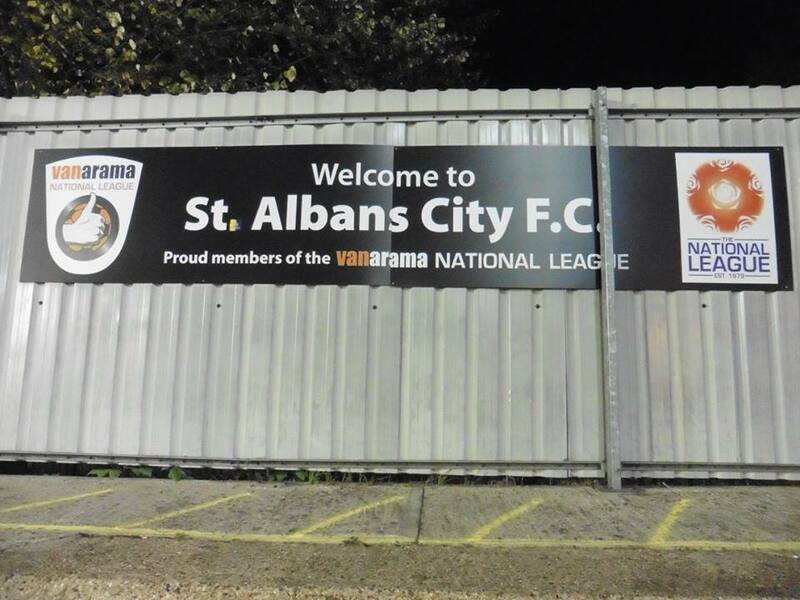 St Alban's stay in the Conference National proved to be short lived and after just one season the club has returned to Conference South. The 2007-08 campaign saw the Saints on course for a second successive relegation as two managers, Ritchie Hanlon and then Dave Anderson, were dismissed within the first six months of the season. 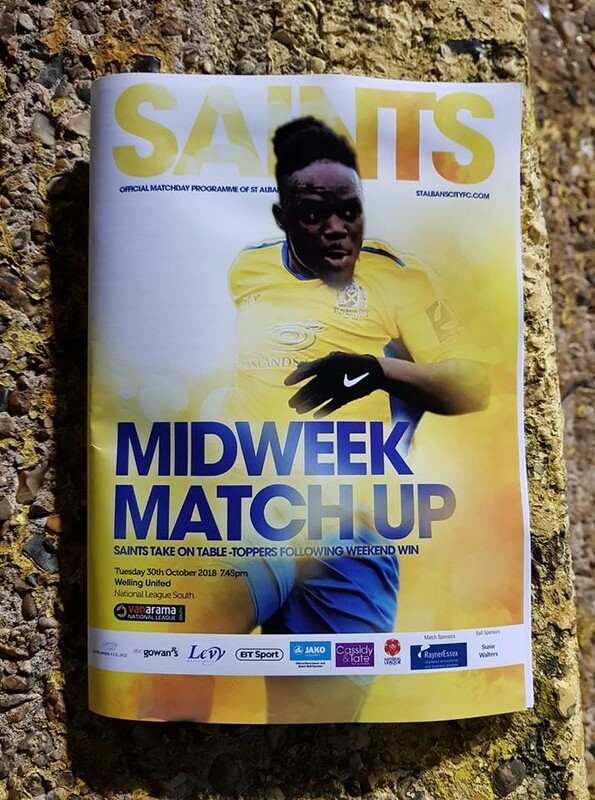 Former Saints boss Steve Castle returned in January but it was only with the return for a second spell of goalkeeper Paul Bastock that City’s fortunes improved dramatically with relegation avoided during the final week of the season. Castle won the Conference South Manager of the Month award for March while Bastock, after his first six games, collected the Conference South Player of the Month award. The 2013–2014 season was a major success with pre-season signings of the calibre of John Frendo who was the league's top scorer the previous season. After an indifferent start that saw St Albans lose 4 games up to the end of September, it was the arrival of Rambir Marwa in midfield that saw a change in fortunes. 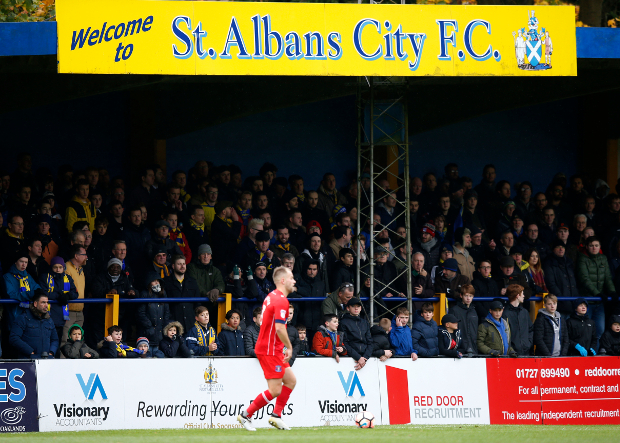 St Albans made the FA Cup 1st Round for the 1st time since 2002 losing 8–1 at home to Mansfield Town in front of 3000+ supporters and they also made the FA Trophy 2nd Round losing to eventual winners Cambridge United. A new record of away wins without defeat was also set (16). St Albans finished the season 4th and won the play-offs defeating Chesham United 3–1 in the final in front of 2900 fans. 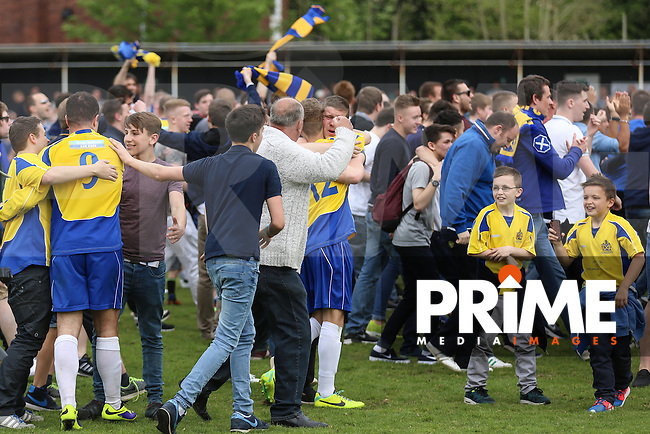 In 2014-15, the club returned to the Conference South and finished 13th. A strong finish in the last few weeks of the season resulted in joint managers, Jimmy Gray and Graham Golds, receiving the league's manager of the month award. I decided with this game a while back whilst scrolling through the fixtures and seeing this one crop up. 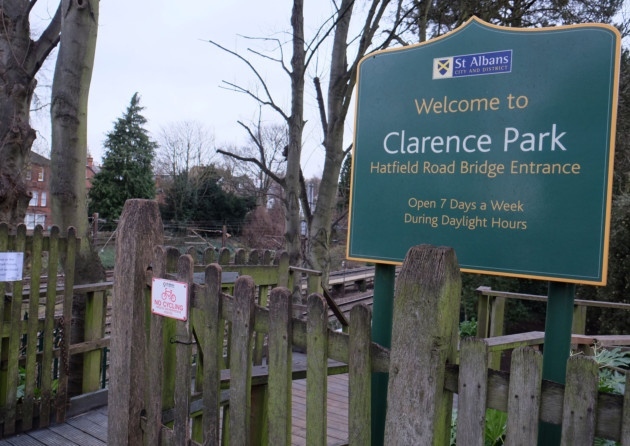 I remember going to Three Bridges with my Dartford supporting good friend Phil and remember him saying the ground wasn't far from the station, so this was bound to be ticked off in the near future. After seeing great photos of the ground whilst browsing various sites online, I decided to stick with this one. 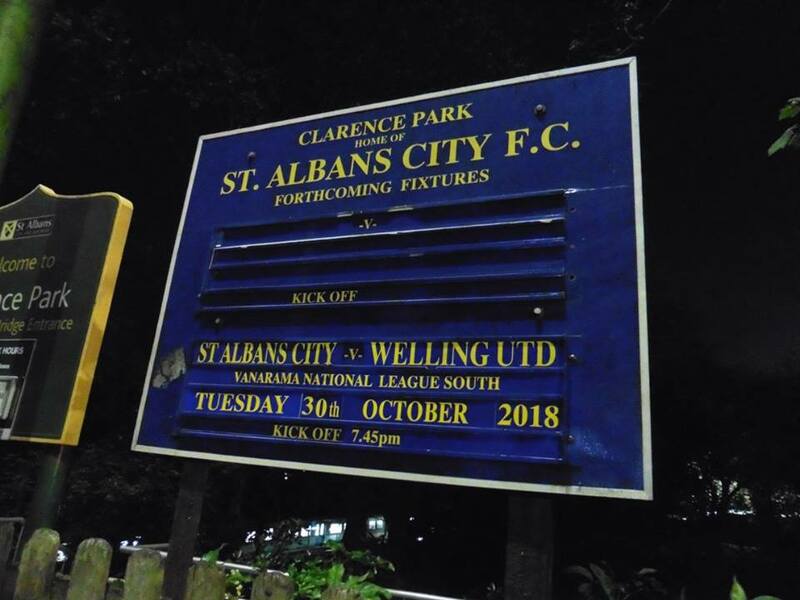 I'd done a decent research on the ground online (Well it's better than grounds I've planned to do in the past haha) St Albans I'd yet to see at any ground as the away team, whilst I've only seen Welling the once, which was in Pre-Season of 2014 against my team of course Gillingham. (You can view Welling's ground here) When I was looking at the table, I only noticed seeing Welling currently top of the Conference South whilst St Albans were in the Play Offs, so had a feeling it might be a good game with a good number of goals in. On the day of the game, I left home shortly after 5pm. A quick change on the next stop as the train got cancelled, but only had to wait a few minutes, I arrived into London Bridge an hour later. 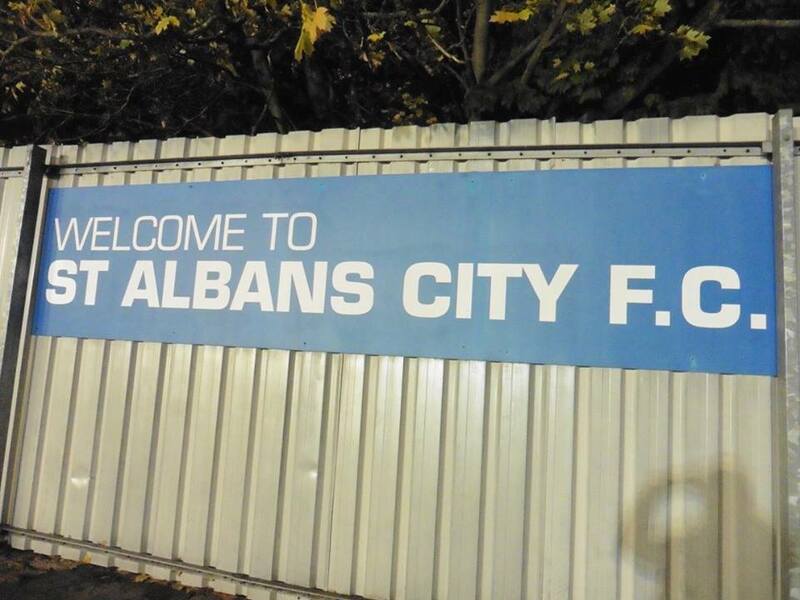 I caught the 6.21pm train from London Bridge towards Bedford and I arrived into St Albans just before 7pm. 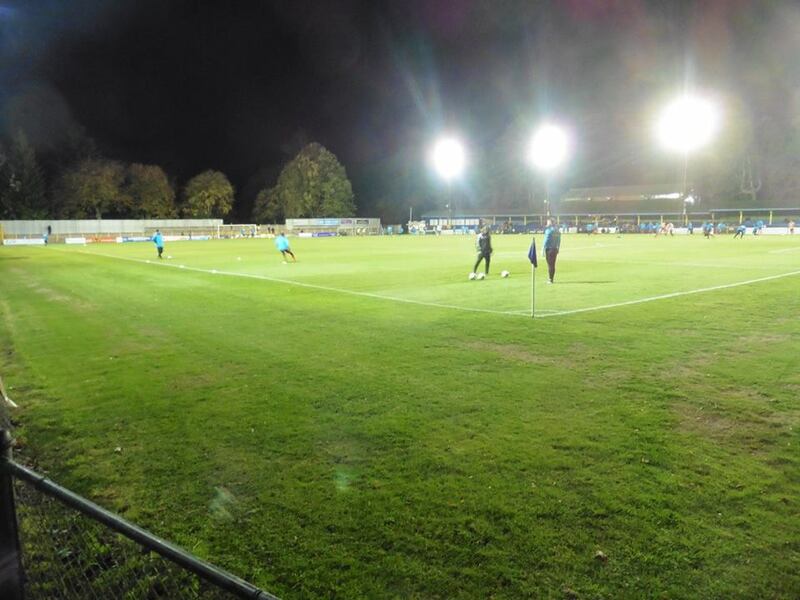 A 10 minute walk later and I arrived at the ground and took some photos. 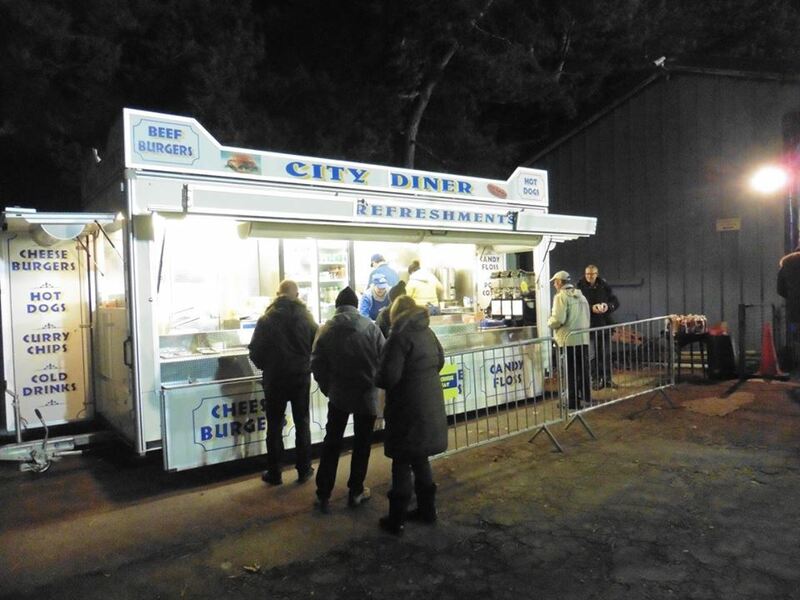 Tonight's entry was £15 admission with a £2.50 programme which I pretty much expected anyway. I went around the ground and took some photos and browsed through Facebook and Twitter whilst killing a bit of time and also tried to see who was in both teams for this evening's game. After looking at the programme, I noticed an ex Gills player Dean McDonald in Welling's squad, but wasn't in the starting 11. For St Albans only ones I recognised were Clovis Kamdjo who previously played at Barnet, and Ben Herd who previously played for Shrewsbury and Aldershot. 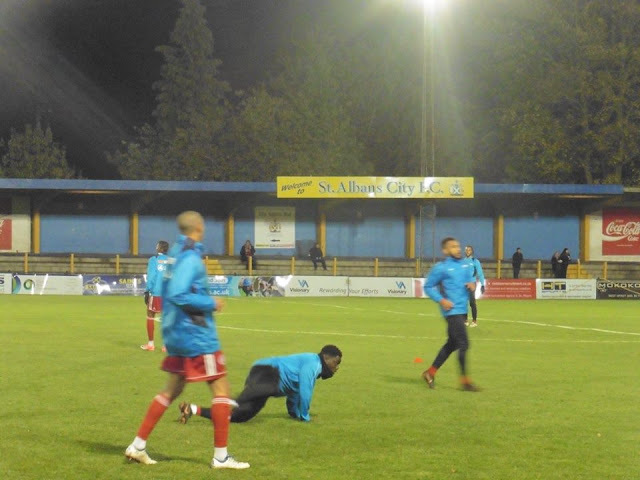 The game was far from a classic which was quite surprising I felt as both teams had been doing fairly well which Welling sitting on top and St Albans just sitting in the Play Offs. 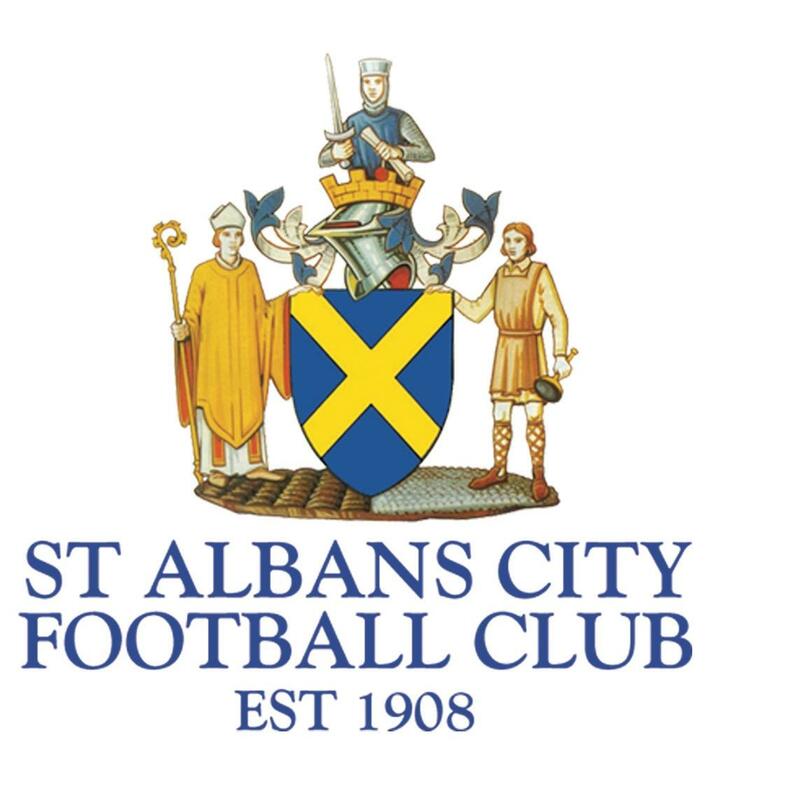 St Albans took the lead on 9 minutes when Soloman Sambou was put through in goal only to slot it into the corner past the keeper. For me it looked just offside as you've seen them given, but a nice tidy finish from Sambou to put the hosts in front. With both sides having a number of chances, HT blew with the hosts going into the break 1-0 up. I thought Welling done ok, threatened at times but had a feeling it probably wasn't going to be their night with St Albans doing well to frustrate them. 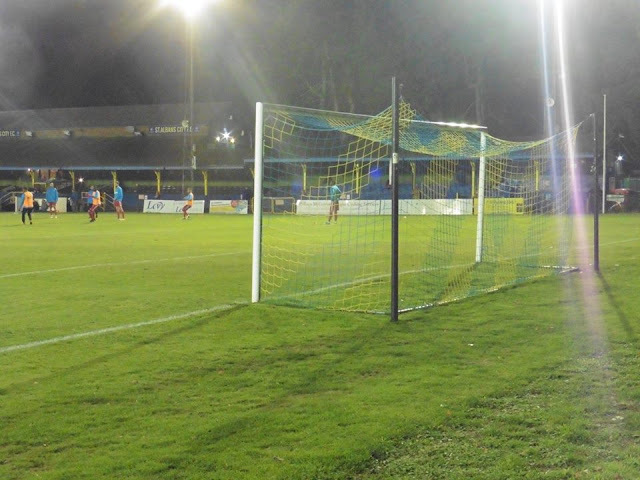 2nd half and the hosts doubled the lead from a cross from Tom Bender (another one I forgot to mention who I had recognised) and David Moyo slotted it in past the keeper. 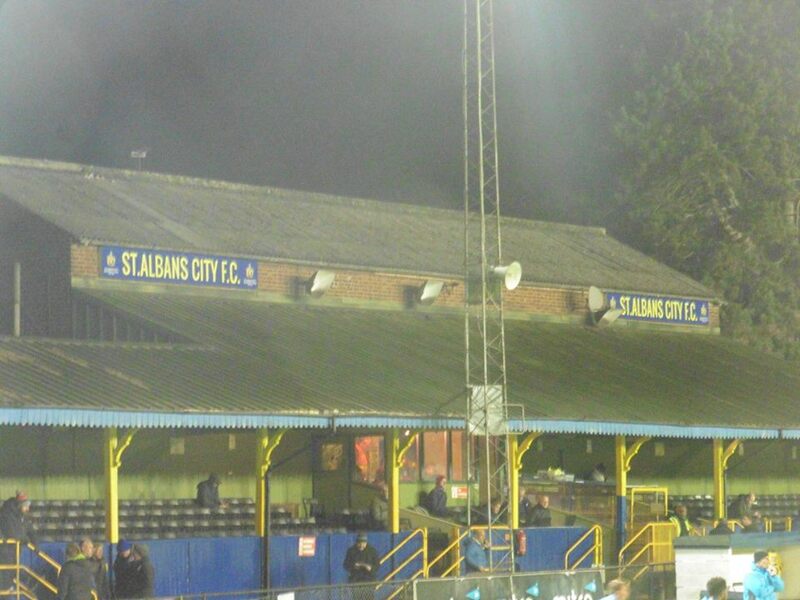 20 minutes later and FT with St Albans picking up the 3 points. A great win for the hosts and probably deserved. 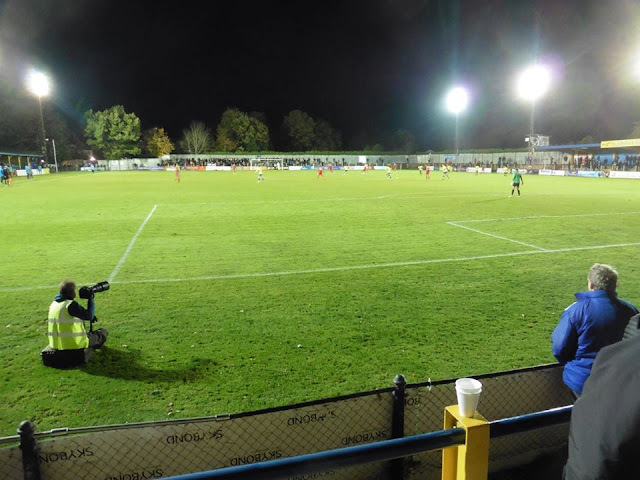 Welling were ok and you could see why they're top for a reason but tonight wasn't their night and nothing really fell for them. 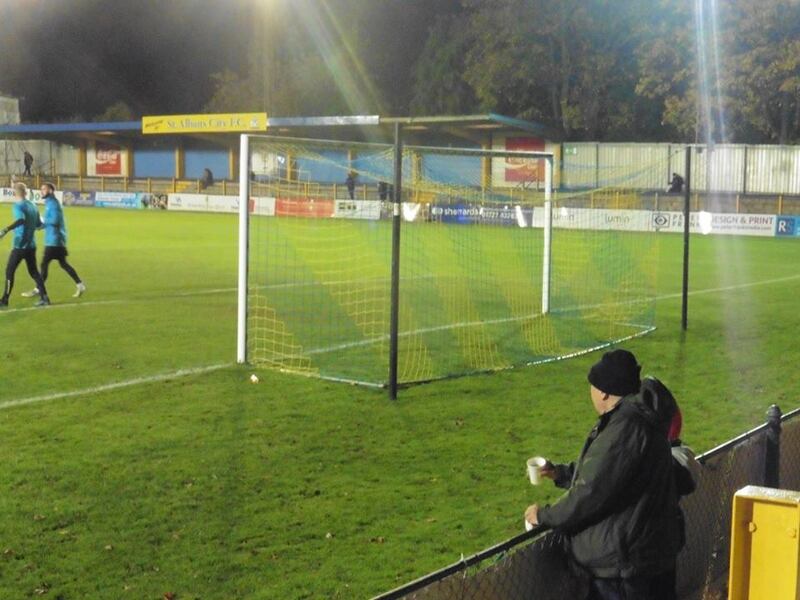 It was one where had they have been there all night, they still wouldn't have scored. 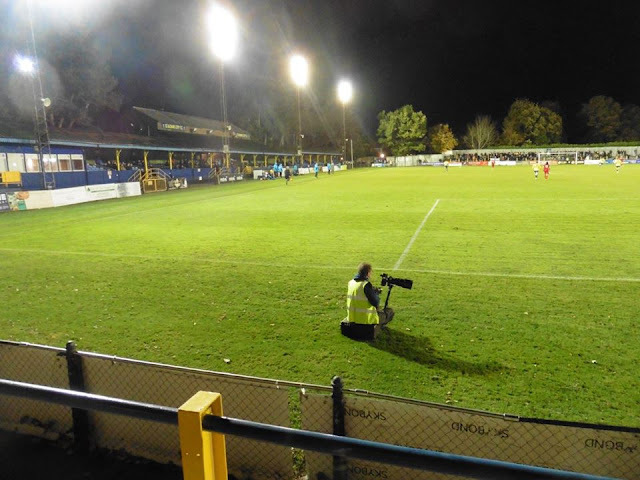 Tonight for me was Ground 144 and Game 32 for the season. 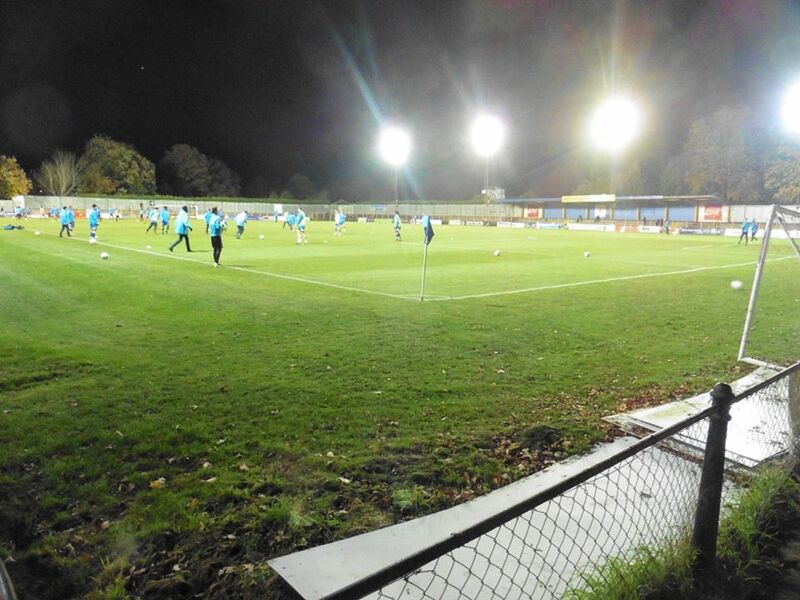 A great little ground to watch football, although it was freezing, I won't lie! Clarence Park is the home of St Albans City FC and has been since the club's existence. The ground holds just over 5,000 with around 667 seats. Next to the ground is a cricket ground, with the 1st ever cricket match being played in 1875 when Hertfordshire played Somerset. Also in the 1973 Women's Cricket World Cup, the ground held a women's cricket match between New Zealand Women and Trinidad & Tobago Women. 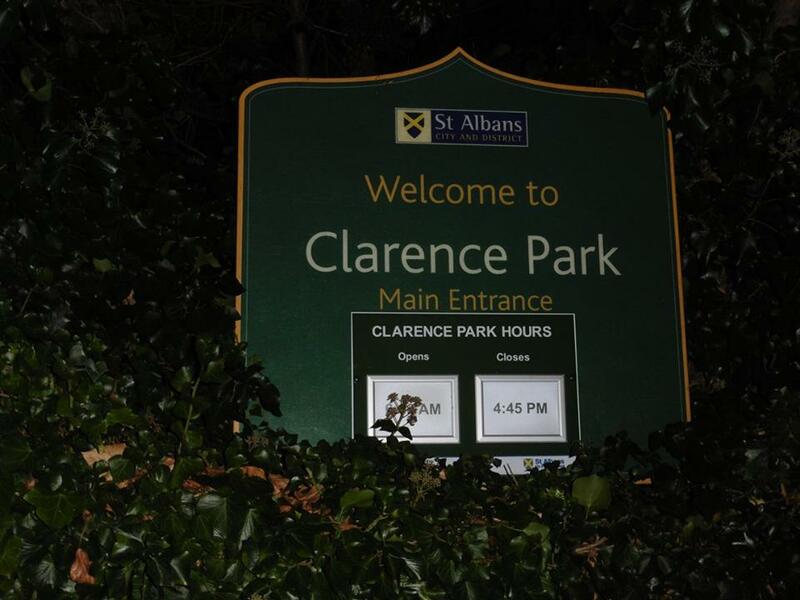 Clarence Park is fairly close to St Albans City railway station, around a 10 minute walk.